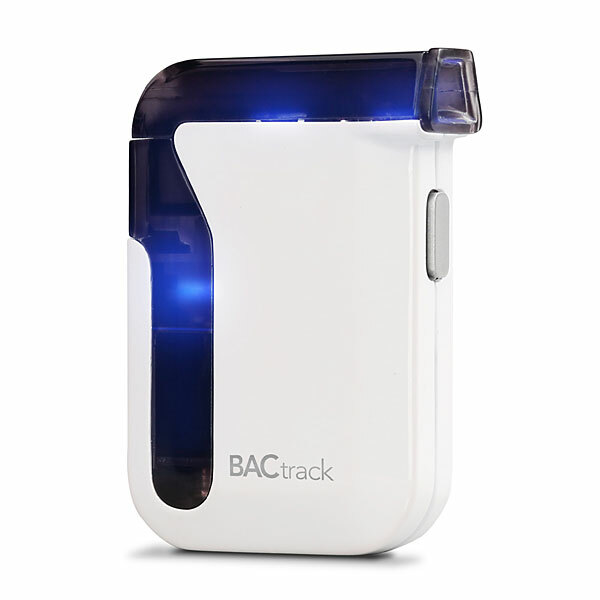 The BACtrack Mobile Breathalyzer lets you geek out about your drinking in a way that no other piece of technology can do. Blow into it and your BAC will be transmitted to your iPhone or iPad. Track your BAC over time and the app will be able to estimate when you're sober enough to communicate with others. The free app lets you take notes and pictures of your beverages in your personal drink diary and share them with your social networks. Text your BAC to your designated driver to let them know to pick you up. Prove to your buddies that your fruity drink really did have rum in it. You can even check out who is drinking in your area or across the world. 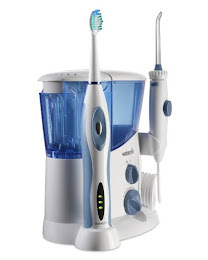 Product Specifications include; Accurate measure of alcohol in your system. Internal air pump insures precise, consistent results. Puts your BAC in context so you know how alcohol affects you. Fuel sensor technology gives you professional-grade accuracy.